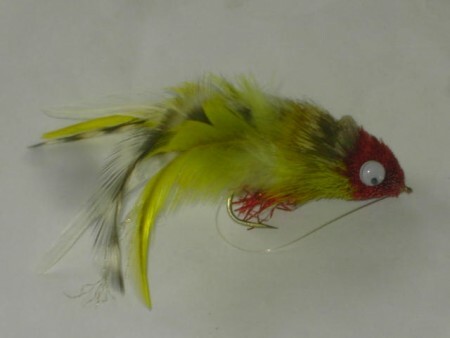 Bass bug vliegt op wholesale-en retail prijzen. 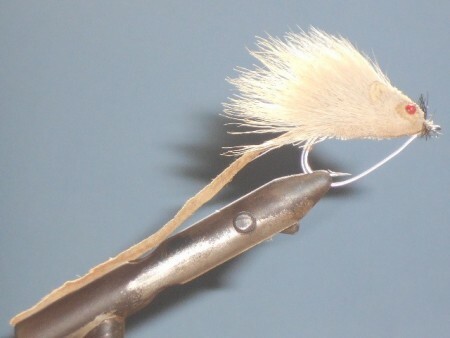 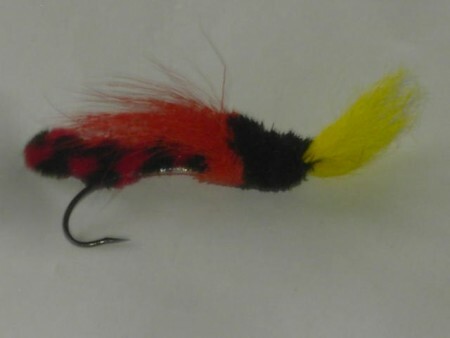 Best bass flies for sale to the bass anglers. 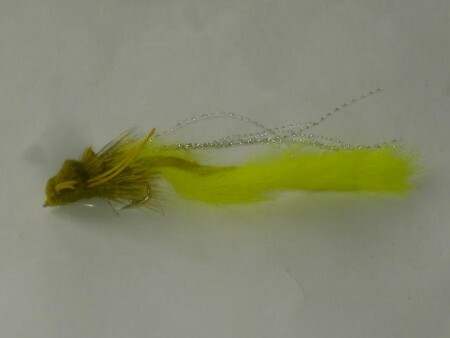 Best bass flies for sale at 1.25 $ a piece. 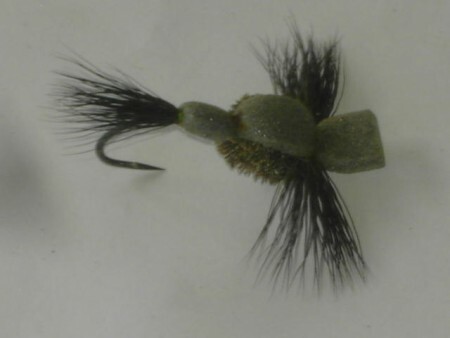 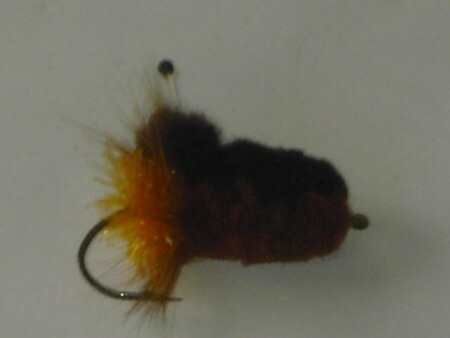 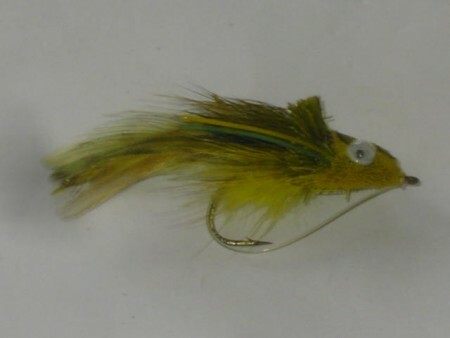 Bass flies for sale at 1.25 per piece. 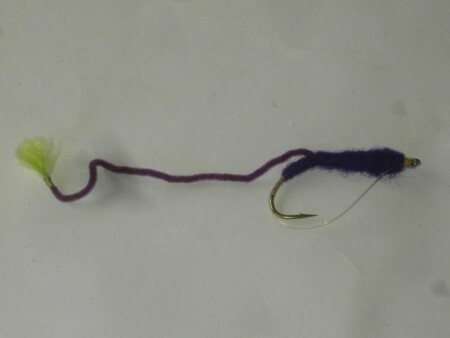 Bass bugs fly patterns at wholesale. 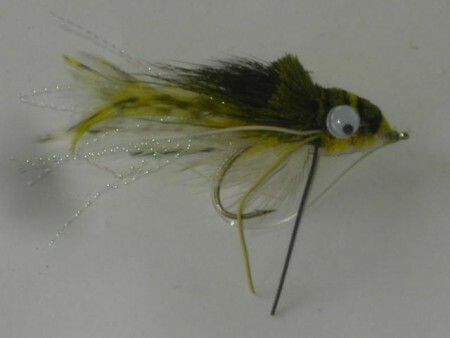 The bass fishing fly season patterns. 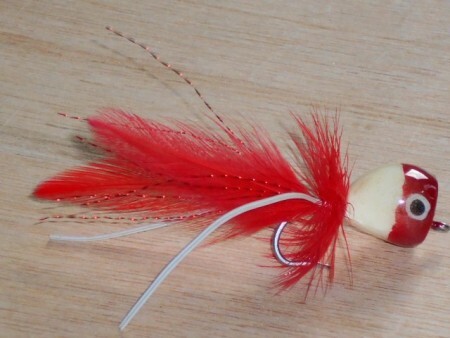 The bass fishing season fly pattern of choice.